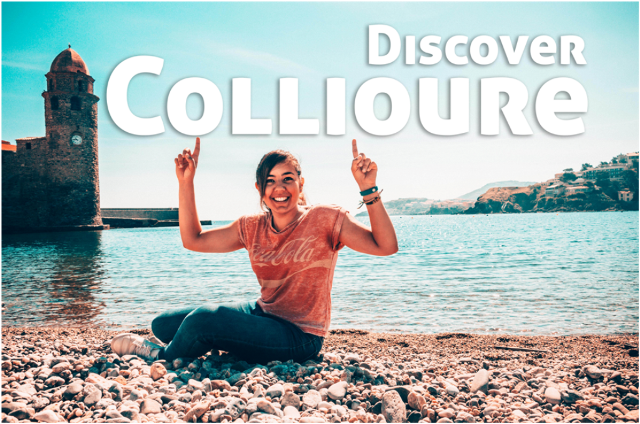 In mid May 2017, one of our guests vlogged her stay in Collioure, it is called Discover Collioure Part 1. 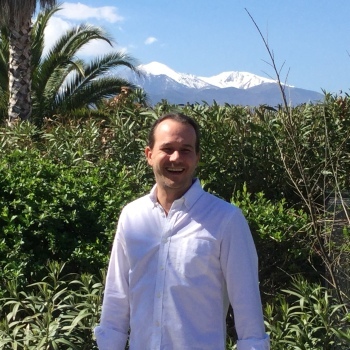 She has done a fantastic job of capturing the essence of Collioure village. In this episode, she visits the ice cream parlour L’Insolite and the restaurant L’Amphitryon. With fantastic views of the plage de Faubourg and wonderful shots of the Chateau Royal, you can really are transported to the village. Amy Marina Has her own youtube channel and chronicles her life as she takes up residence in France. Be sure to look out for part 2 coming soon.